Hyundai is adding a Value Edition trim to its best-selling nameplate for 2016 to help empty Elantra stock while remaining competitive in the compact car segment. As Hyundai prepares for a redesign of its Elantra compact car, the automaker is adding a 2016 variant with a Value Edition trim while keeping the vehicle’s starting price at $18,075, including shipping. The slightly freshened 2016 Elantra features Hyundai’s fluidic sculpture design language with sweeping edges along the doors and either side of the hood. It is offered in SE, Value Edition, Sport and Limited trims. It is on sale in the U.S. The redesigned 2017 Elantra will be introduced in November at the Los Angeles Auto Show and go on sale in the U.S. in early 2016. The South Korean automaker added the Value Edition trim to its best-selling nameplate for 2016 to help empty Elantra stock while remaining competitive in the compact car segment. The Value Edition comes standard with a six-speed automatic and added standard features for a sticker price of $20,525. “This is really a compelling offer at the price point,” Hyundai spokesman Rob Lescaille said. U.S. sales in the competitive compact car segment are up 5.9 percent through April in an overall car market that has slipped 0.5 percent and an overall light-vehicle market that has grown 5.4 percent on surging light-truck demand. Pricing on the Toyota Corolla, the top-selling compact car in the U.S., starts at $17,775, including shipping, for the 2015 model. Through April, the Corolla captured 16.5 percent of the U.S. compact car market with 122,718 deliveries. 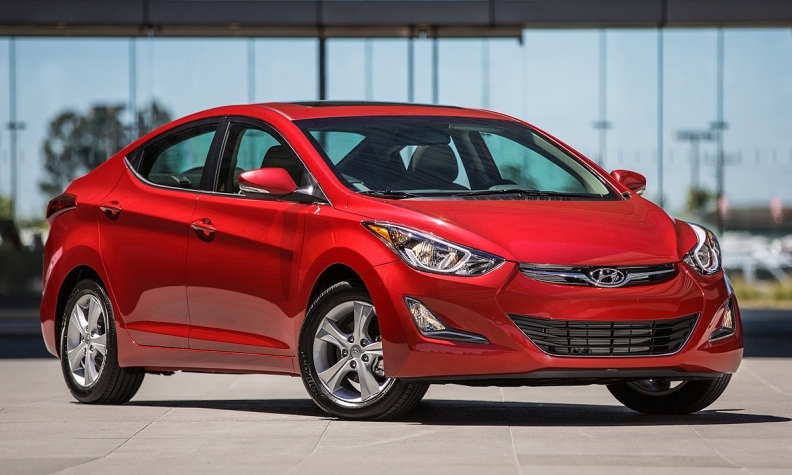 Through April, U.S. sales of the Elantra rose 7.1 percent, and the compact car held 10.5 percent of the segment. The Elantra is No. 8 on the list of top-selling U.S. cars, with 78,653 deliveries, through April. The Sport trim level ditches its leather seats and power sunroof to wear a starting sticker price of $21,075, including shipping, down $1,350 from the 2015 Sport. Buyers of the Elantra Sport can opt for the Sport Tech Package for an extra $1,800. The package includes a navigation system with a 7-inch touch screen, power sunroof and Hyundai Blue Link services. 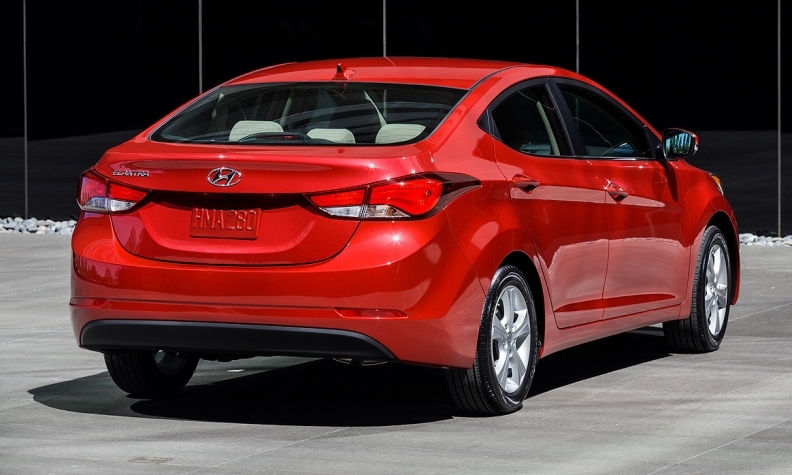 The price of the Elantra Limited trim remains $22,525, including shipping. It comes standard with Hyundai Blue Link services, proximity key and push-button start and dual automatic temperature control. Buyers of the Elantra Limited can add the Limited Ultimate Package for an extra $1,800, which offers the same navigation and audio features as the Sport Tech Package. Under the hood, the SE, Value and Limited trims feature a 145-hp, 1.8-liter Nu four-cylinder engine, while the Sport comes standard with a 173-hp, 2.0-liter Nu gasoline direct injection engine.